Looking for Pomme de Terre Lake Accommodations?  Visit the new Clearlight Inn located just one mile east of the Pomme de Terre Dam and three miles south of Hermitage, Missouri at Carson's Corner in the heart of the Lake Pomme de Terre area. This beautiful 37 unit inn provides close access to many lake attractions and is an easy ten minute drive from the Lucas Oil Speedway in Wheatland, Missouri. The inn features a huge parking lot with plenty of room for boats, semi trucks, and trailers. The conference room is perfect for reunions, parties, meetings, or as headquarters for fishing tournaments. A large patio in the back is the perfect shady spot to cool off after a day of fishing, waterskiing or swimming. A restaurant is located next door and a convenience store is just across the street. Check out our spacious and comfortable rooms.